The Shirelles’ original was the flip-side of the biggest of their three British hits – ‘Will You Love Me Tomorrow’. The single topped the American charts – one of 22 pop hits scored by The Shirelles in the States. 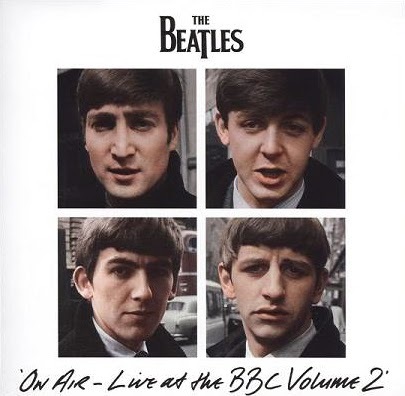 This Pop Go The Beatles recording was released in 1995 on an EP of four BBC performances called Baby It’s You. Dette er den sammme versjonen av sangen som på «Baby It’s You» EPen fra 1994. Den første sangen, «Words of Love» hadde passende nok premiere på BBC Radio tirsdag på Chris Evans’ Breakfast show. sangen dukker opp ca 1 time og 47 minutter inn i programmet. Sampler-EP’en finnes både på vinyl og CD.